Shape Memory Medical is dedicated to developing innovative therapeutic solutions for cardiovascular and neurovascular markets. 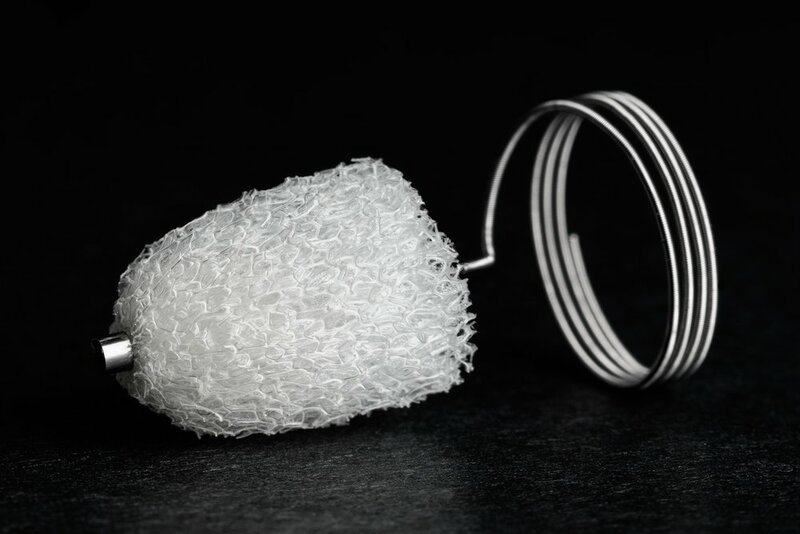 We are the first medical device company to introduce an FDA-cleared medical device utilizing shape memory polymer (SMP) technology to a vascular market. IMPEDE Embolization Plug products offer a novel and less traumatic alternative to traditional embolization coils and plugs when treating patients with peripheral vascular diseases. The IMPEDE Embolization Plug has received both FDA 510(k) clearance and CE mark, and is commercially available. The IMPEDE-FX Embolization Plug has received CE mark. SMPs are polymer-based smart materials capable of responding to external stimuli. Shape Memory Medical’s proprietary smart materials are engineered to maintain multiple defined shapes and automatically transition from one to another when stimulated by a patient’s body. We are the first company to bring an FDA-cleared SMP-based product to market. Shape Memory Medical continues to develop and innovate new therapeutic solutions using SMP technology. Shape Memory Medical Raises Series B, Led by HBM Healthcare Investments Ltd.